Trophy Eyes	has had 2 events featured on GiggedIn in the past. We totally froth over this artist and will have them again soon. Trophy Eyes is an Australian punk rock band from Newcastle. They are currently signed to Hopeless Records as of April 2014, about five months after the release of their EP Everything Goes Away. The band currently consists of vocalist John Floreani, bassist and backing vocalist Jeremy Winchester, rhythm guitarist Kevin Cross, lead guitarist Andrew Hallett, and drummer Blake Caruso. 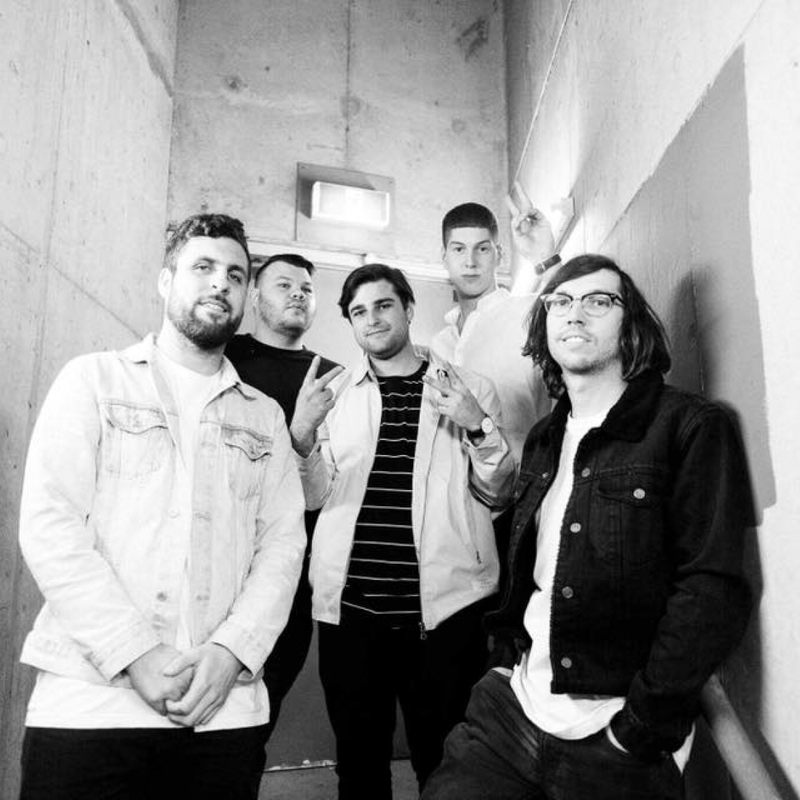 Callum Cramp was their drummer up until he announced his departure from the band on November 8, 2017, shortly after the release of their single "Hurt," which was ranked #135 on Triple J's Hottest 100.